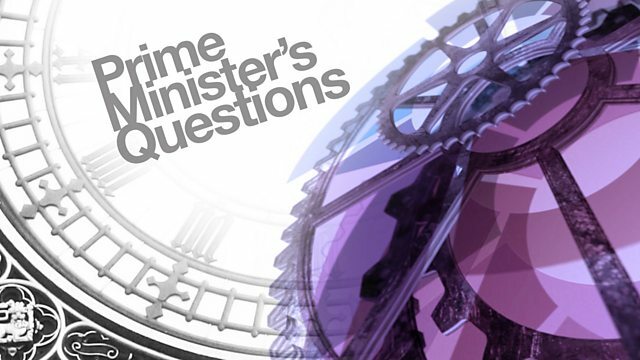 Coverage of questions in the House of Commons to prime minister Theresa May. Questions to the Prime Minister. the house on the Salisbury incident. I will have further meetings today. ensure we have long-term solutions. work in partnership with retailers. we continue to look at. because the CCG needs to save money. receive is right for them. abandoned by the Prime Minister. see what Labour are doing in Wales. to a Labour government in Wales. in 2019. People'slives are at stake. for the National Health Service. it is to people at a time of crisis. find a sustainable model for them. friends of doctor Steven Holker in. 70% reduction in youth unemployment. act in the national interest. ever did under a Labour government. the extremist group Britain First. into the hands of traffickers. authorities will conduct an enquiry. becomes the first post Brexit city? the issue she has raised. entrance of the cinema inward green. this epidemic of gun crime? about child victims of trafficking.